Exciting times! It appears that this year's list of victims will be the largest in the past few. Glad to see everyone is doing well! Okay, enrollment is closed and all victims have been sent out! Happy reaping! Remember - please post when you ship your packages to said victims, and also please post when you receive your package for record keeping. Also, if you don't receive an email let me know, as we want to make sure this goes smoothly. Finally, if you need to contact your SS or victim, feel free to PM me (preferably via the forums) and I can play telephone. SS gift ordered and will arrive between Nov. 29th and Dec. 5th!! If you have a Steam list don't forget to make it public. They made them all private this last year with an api change. Mine is also in the mail. Secret Satan Surprise Send - Should Soon Show. I think I am narrowing down my search for the perfect gift. A tough job. 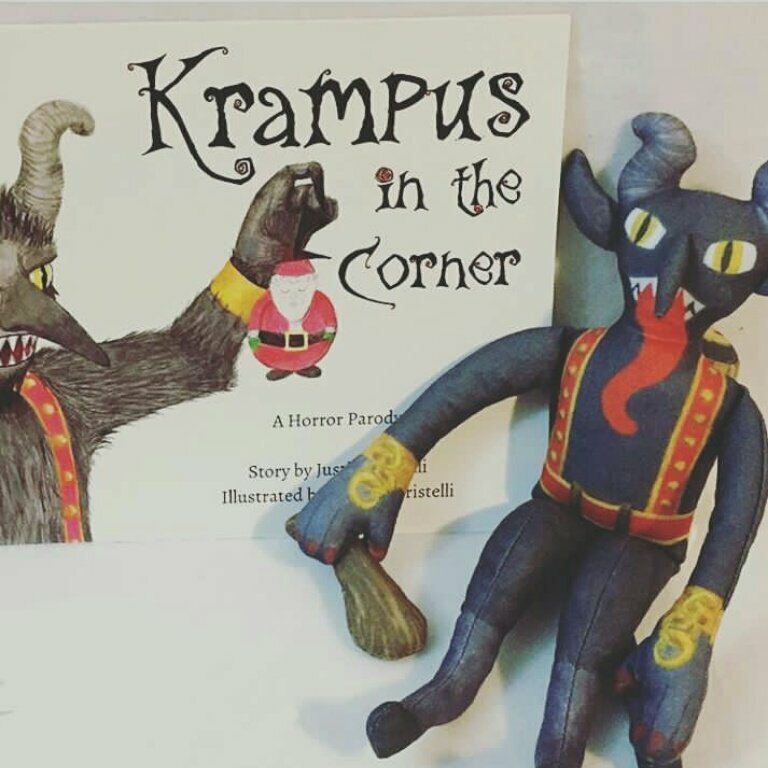 Came close to throwing in the towel for something beige, but I know that would displease Krampus. Delivery date for mine is supposed to be Dec. 10th. 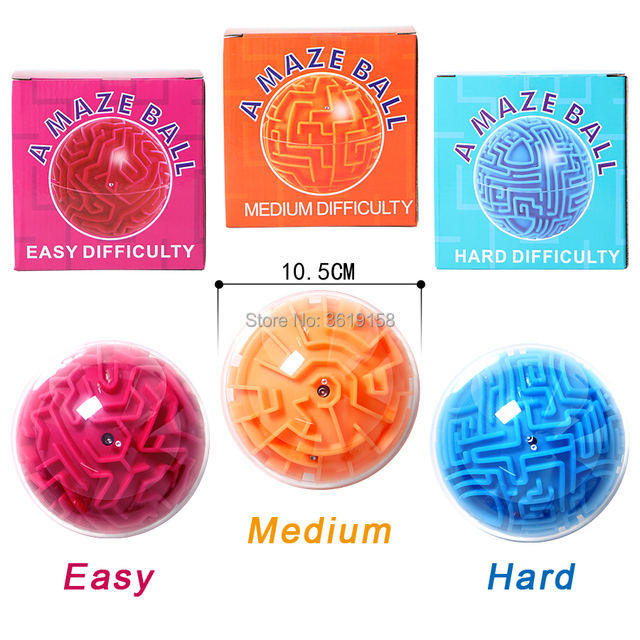 I think I received my gift: An "A Maze Ball"! This will surely be an excellent addition to the distracting things on our desks at work. Lol.. amazeballs - sounds like something Finn or Jake would say. According to tracking, my victim should have received their package at this point. My order is in. Estimate of December 12 for one parcel, and December 22 for the second, but I think there's probably a lot of variability on the second.